1 out of 7 children will lose a parent or sibling by the age of 20. * If left unresolved, the traumas and heartbreaks of life can lead kids down a path of faithlessness. But you can help redirect your hurting child to Jesus. Our family has walked this road. We are here to help. There are very few resources for children to help them with grief and loss. This book is excellent. 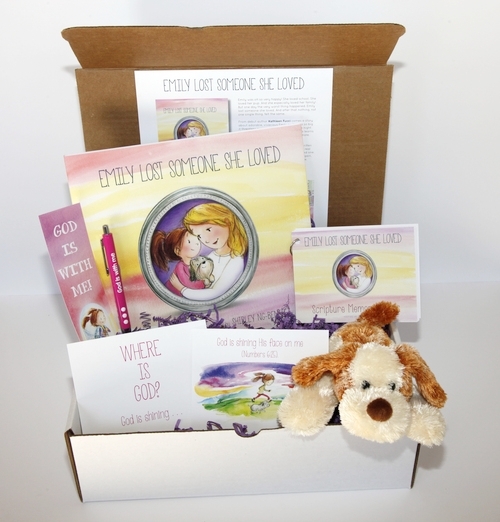 Select resources from the online store to be delivered to your grieving child. Visit the blog for tips on how to re-engage with your hurting child. 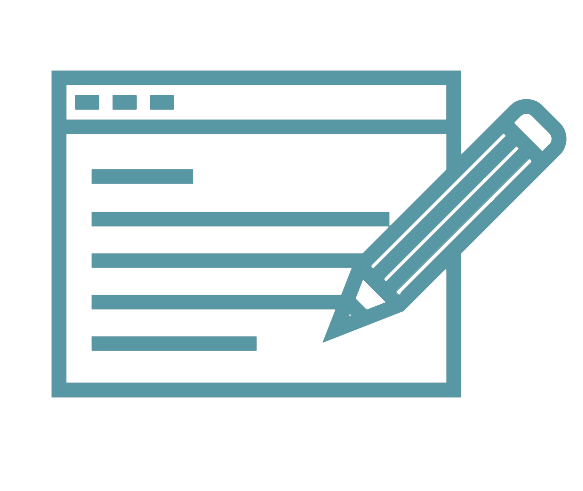 Go through resources with your child, asking questions to gauge understanding. Download this free PDF and begin to re-engage with your grieving child.